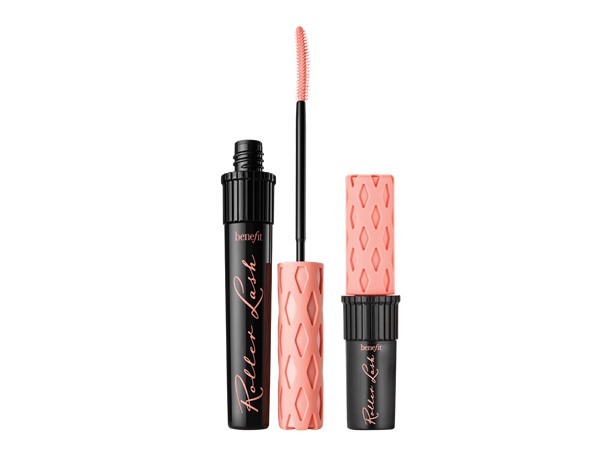 This mascara is similar to roller lash from benefit . I preferred it as a base mascara as it holds the curl then I used a volumizing mascara over the top. Does not build enough for me to use alone. 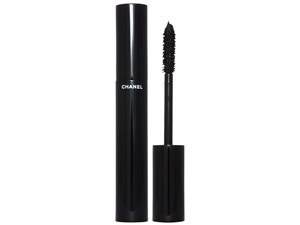 I really like this mascara as it does a good job of lifting my eyelashes and giving them a solid black colouring. I didn't see this mascara adding much length to my lashes, but I do recommend it if you want a natural looking curl to your eyelashes. 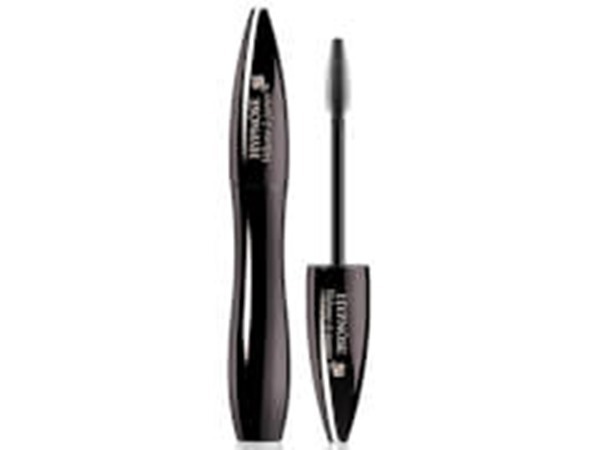 The wand has a nice curve which makes it easy to get a hold on all my lashes. Definitely a good mascara!! This isn't the mascara I'd pick for volume, but for curl? 100%. I have really short and straight lashes that natural point downwards, and I can never find the perfect mascara for getting that curl. Out of all the mascaras I've tried, this is by far the best: it doesn't really hold a SUPER curly curl (hence the dropped star) but it definitely gives my lashes something that no other mascara has! It's not at all clumpy, and the wand is perfect for applying just enough mascara without looking cakey. I highly recommend this! 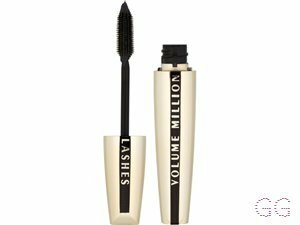 This mascara is great for volumising your lashes. No clumping, no flaking, no smudging and defines and separates each eyelash. It also lengthens and holds a curl quite well if you use curlers beforehand. Overall pretty much everything i want in a mascara thank you l'oreal!!! This mascara has a very good wand and formula. 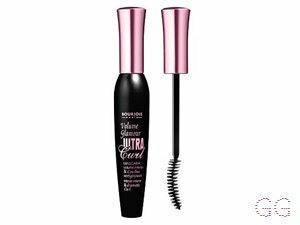 I have downwards-pointing lashes and use a lash curler, and when I use this mascara it holds the curl and has a visible effect from a distance, compared to cheaper alternatives. 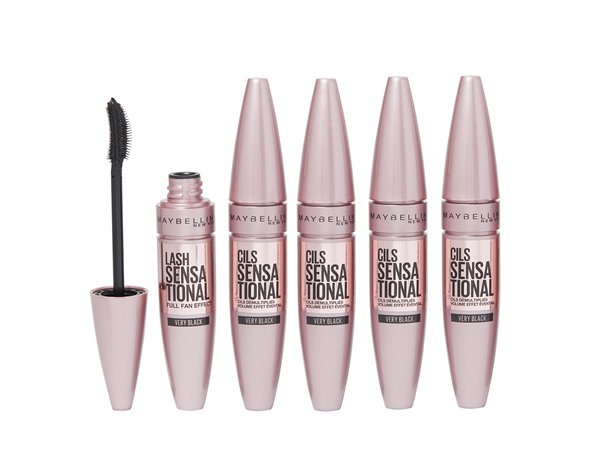 However, I found it does clump a little sometimes, and sometimes makes my lashes stick together rather than spreading out to create volume, it could also be more lengthening. 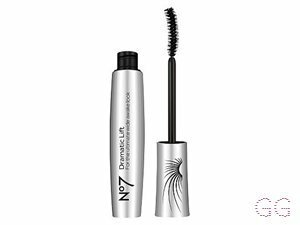 This mascara lengthens my lashes beautifully without leaving any clumps or making them stick together, they look really long and dark when I use this but have a natural look at the same time. It’s a lovely everyday mascara that’s makes lashes look fuller and longer without clumping, the only thing is the brush doesn’t lift my lashes much so I really have to curl them before but then it holds this curl all day! A lovely budget friendly mascara that does what it claims. Leaves my lashes defined with a curl that holds. One coat leaves a more natural look but can be built up to look more false. The brush is also really good fro defining bottom lashes too. Highly pigmented and great value for money. Doesn't dry out too quick either. This is a great mascara.  The wand is perfect for coating lashes and gives an amazing curl. Its a really good black and can be easily built up as you want. No flaking or drying out but easy to remove.